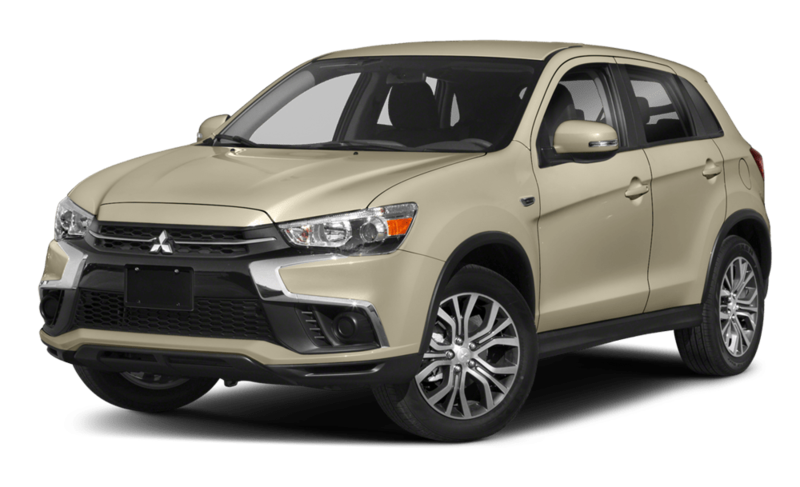 The 2018 Kia Soul and 2018 Mitsubishi Outlander Sport are both on the radar of budget-minded family vehicle shoppers in Orange County, but the Kia wins out in important areas of efficiency, affordability, and safety. 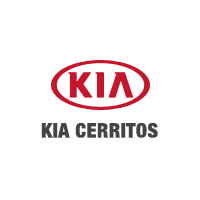 Find out more here, and then make your way from Carson to Kia of Cerritos and finance the Kia Soul today. 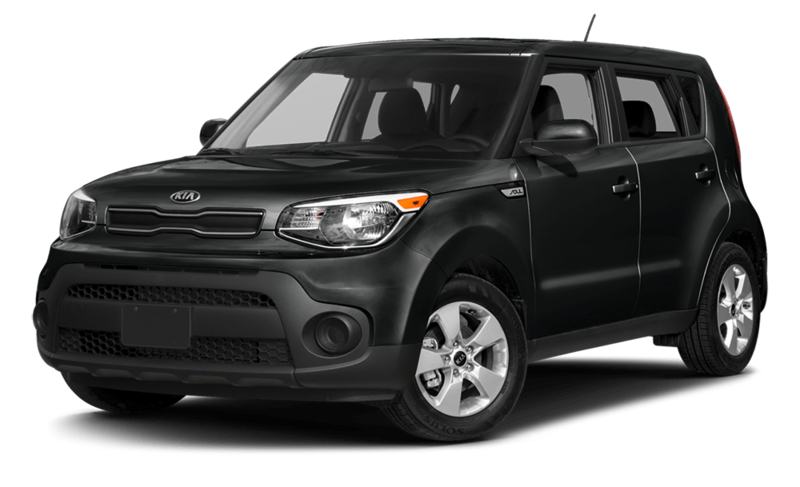 The 2018 Kia Soul earned a Top Safety Pick+ from the IIHS, while the 2018 Mitsubishi Outlander Sport failed to earn even a Top Safety Pick from the IIHS. 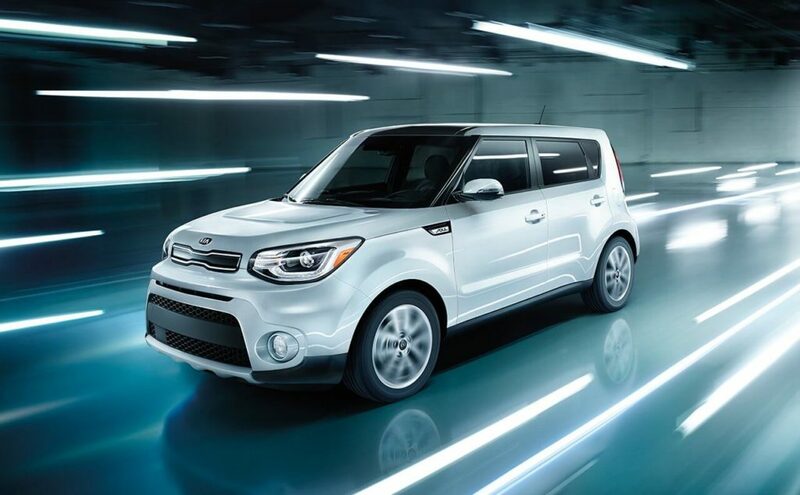 Stop into your Orange County Kia dealer near Los Angeles to value your trade-in and test drive the new Kia Soul. And while you’re here, don’t forget to check out our current selection of affordable pre-owned vehicles as well. And while you’re at it, be sure to check out the Kia Soul interior features!